I was very excited to receive this book from the publisher to be reviewed, because I absolutely love Neal Shusterman's Unwind dystology. Reading the interesting synopsis was already enough to intrigue me to read his new book. Overall i enjoyed Scythe a lot, and i'm rating it 4 out of 5 stars. A world with no hunger, no disease, no war, no misery. Humanity has conquered all those things, and has even conquered death. Now scythes are the only ones who can end life—and they are commanded to do so, in order to keep the size of the population under control. In a futuristic world where we could live forever, where the concept of a natural death was foreign to humanity, a community of scythes exist to kill off people chosen at random, in order to main the human population. Have you ever wondered how the world could possibly be like if humans had perfected technology? Well in this series, we've achieved pretty much everything we would want to, except for population control. Outside of typical fantasy novels, it's always fascinating to wonder how we would live if all humans were immortal. I thought that the main concept of the book was just epic. 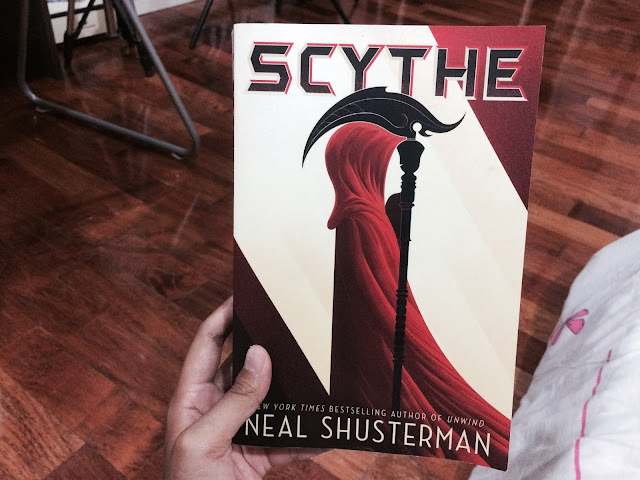 Shusterman had painted the dystopian world in Scythe creatively, creating a whole political system for the scythes and making sure the differences between our current world and the futuristic world was logically explained. Although a lot of the explanations seemed far fetched and unlikely, it was still cool to be in the world. I would say that the first half of the book took me some time to get through. Nothing much was really happening save for the worldbuilding, so i found the first half to be rather slow. I'm so glad I didn't decide to give up reading though, because the second half was absolutely fantastic! It was definitely worth all the buildup from the first half, with unexpected plot twists and incredible character development. It became very fast paced that i ended up finishing the second half in one sitting (the first half took me about a week). I was very impressed by the development of the two main characters, Rowan and Citra. I didn't like them much at first but by the end of the book I felt so protective and proud of them. I'm not a huge fan of the style of writing, because it couldn't draw me into the minds of the characters easily. That was why it was hard for me to like the characters at first, but eventually we get to know more about them through their actions rather than their thoughts, and it worked well enough to make me care for the characters. There was a hint of romance in this, and I really liked how it went. I would say that Scythe didn't follow a lot of typical YA tropes, and it was quite refreshing because of it. If you've read the Unwind dystology, you could probably feel a similar vibe when you read Scythe because of the dystopian setting. 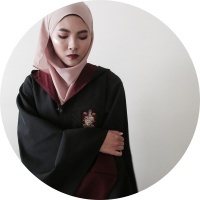 I liked that even though it felt familiar, it became its own thing and like Unwind, a lot of philosophical and moral questions came up that was really fun to wonder about. Overall, I would recommend this book to everyone who enjoys reading science fiction and dystopian books. Along with Unwind, this would be one of the really good dystopian books I've read. I feel like it's fine to read Scythe as a standalone, but there will still be a second book coming out that you could continue with if you want. Judging from the first book, the series seems promising so i'll definitely be continuing. 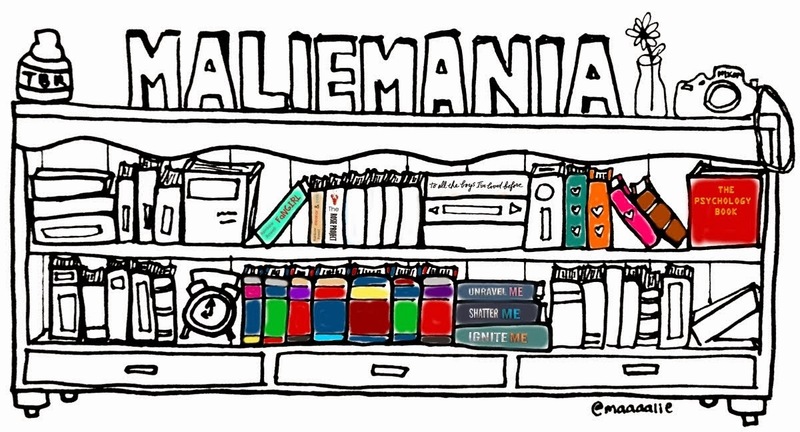 mania = an excessive enthusiasm or desire; an obsession. Kamalia has read 15 books toward her goal of 50 books.